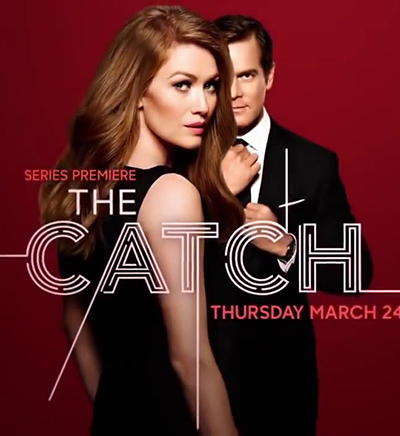 "Catch" Season 1 premiere date. New release date on DateReliz.com: trailers, spoilers, cast. “Catch” (Season 1, release date – March 24, 2016) is one of the most popular TV series, which was released on ABC Channel this year. Filming of the series was led by Shonda Rhimes. The series tells the story of life, both personal and professional, private investigator Alice Vaughan. Life of the character changes dramatically after she learns the truth about her husband. On May 12, 2016 Producers reported that decided to release a second season. The main character, Alice Vaughan, and her best friend, Valerie Anderson, decided to organize a private detective agency with the purpose of helping people. As a rule, they help their clients to deal with the fraudsters who seek to take possession of their property. Alice usually works directly on the spot, while Valerie chose to work in the office. Women scored his team, which works smoothly and quickly. Gaining staff in your agency, Alice chose the best, those people who are able to think clearly in any situation and find a way out of the predicament. The main enemy of women is a certain Mr. X, who robs one by one customers of Alice and Valerie. Before each new crime, the criminal sends a message to the agency with the name of the next victim. The main character sincerely believes that she is doing well both at work and in personal life. One day she realizes that she was much wrong. Her husband, Christopher Hall, who introduced himself as a successful businessman - in fact the same fraudster Mr. X, who is looking for Alice. He disappeared, taking with him all her savings. Alice realizes that her boyfriend used her for his machinations. Despite all her experience and offense, the woman is going with the forces and causes the offender back. But this is not the end. The confrontation between Alice and Christopher is gaining momentum, and it means that we are waiting for an exciting continuation of the story. 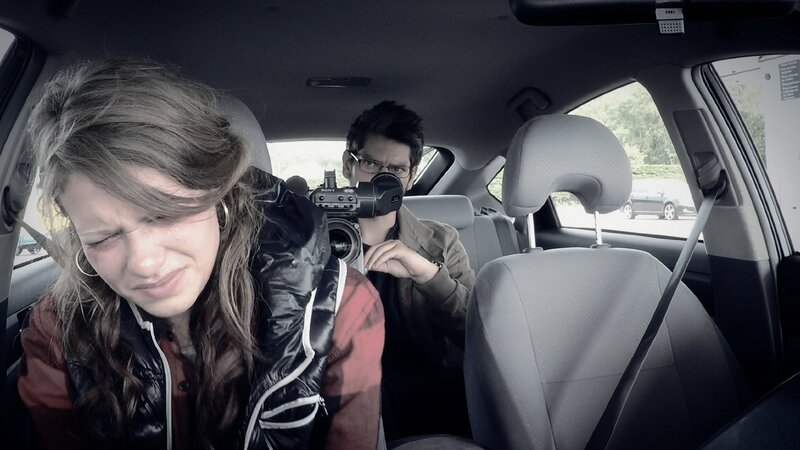 The project is notable for the fact that all of its executive producers are women that is not often found on TV. On May 19 Deyab Damon and Bethany Joy Lenz, who played the main male and the second female roles, respectively, have been dismissed as the producers decided to go in a different direction with their characters.